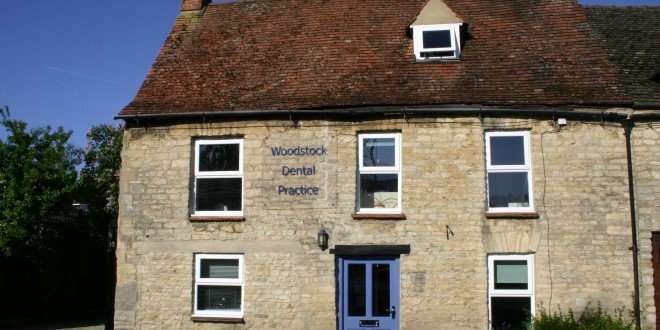 Woodstock Dental Practice aim to provide you with a comprehensive, ethical, caring service in a traditional setting. They employ the latest 21st century techniques in a 17th century cottage. Although they provide dental care mainly by private arrangement, there is a small quota of NHS treatment available. The dentists and hygienists at the practice have been serving the local population for over 20 years, and have a wealth of experience suited to treating any dental issues you may have.